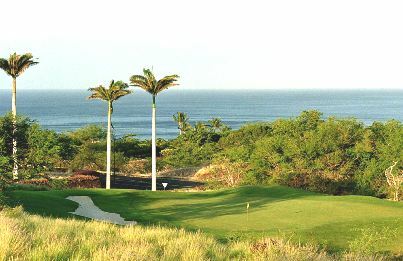 Waikoloa Village Golf Club first opened for play in 1972. 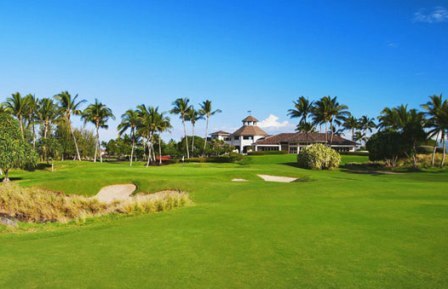 The par-72 layout was designed by Robert Trent Jones, Jr. inserting his trademark sand traps, slick greens, and great fairways. 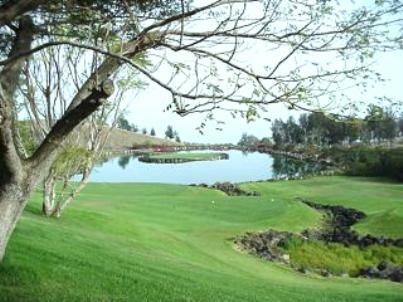 Waikoloa Village Golf Club is a beautiful course with great views, and also offers great golfing. 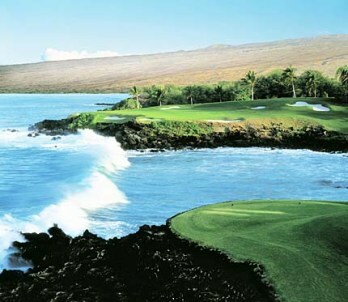 The wind can play havoc with your game here (like most Hawaii golf courses). 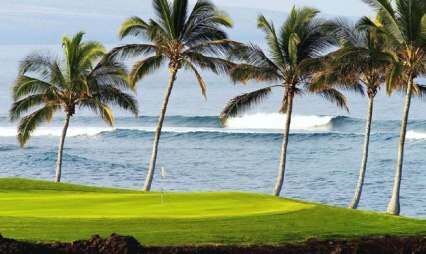 #18 is a par-5, 521-yard thriller that doglegs to the left, and the last 75 yards up to the green is nothing but water, water, water. 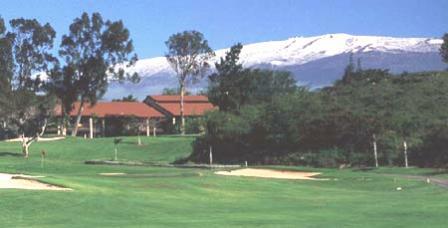 Enjoy the fabulous views of Mauna Kea and Mauna Loa, and -- on a very clear day -- Maui's Haleakala in the distance. 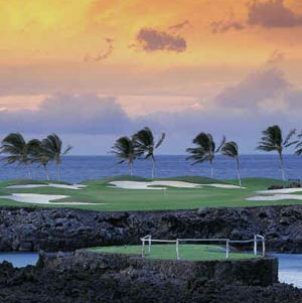 Waikoloa Village Golf Club plays to a maximum distance of 6,791 yards for a course rating of 71.8 and a slope rating of 132.